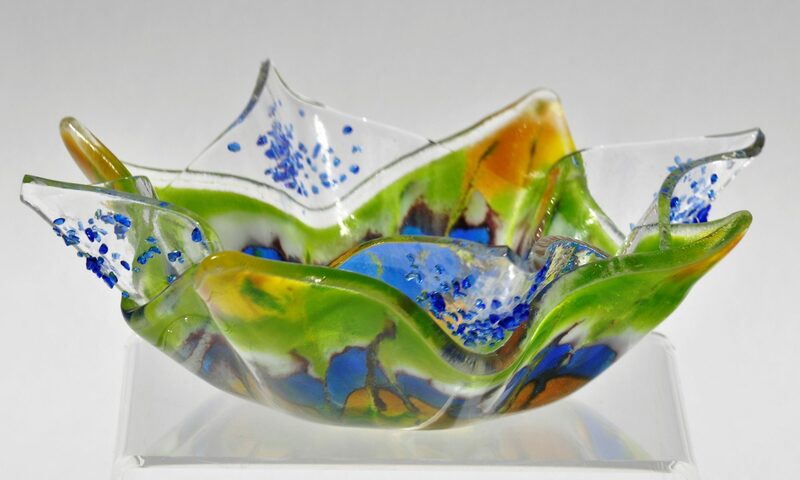 web design & fused glass art – where science & design meet – creatively! Get in touch and I'll get back to you as soon as I can. We look forward to hearing from you!